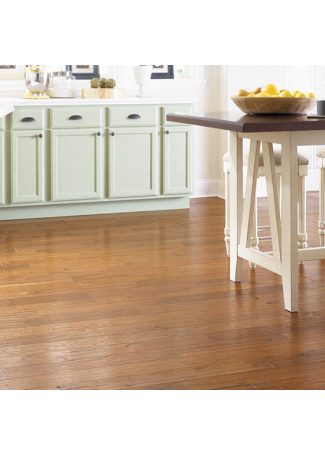 Mullican's precision-milled, 3/8-inch-thick Lincolnshire Collection is a hand-sculpted engineered hardwood floor available in a 5-inch width. 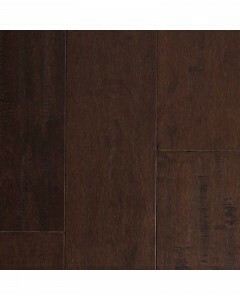 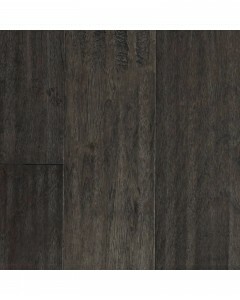 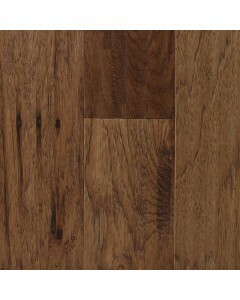 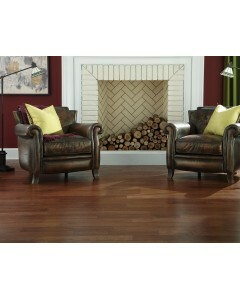 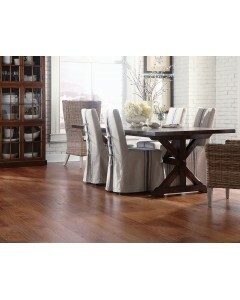 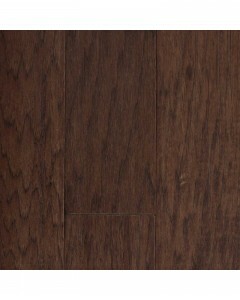 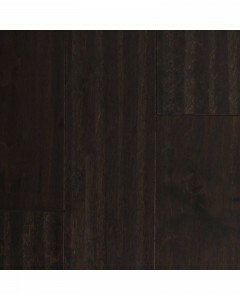 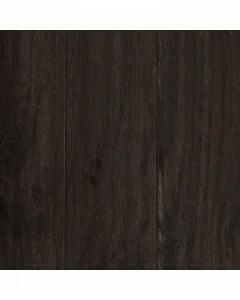 Offering eight colors in hickory and maple, this American-made flooring will add enduring value to your home. 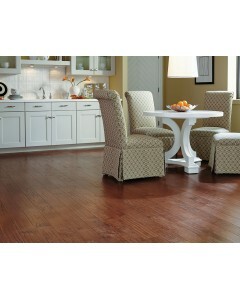 LincolnShire is backed by Mullican's Aluminum Oxide Finish and carries a 25-year warranty. 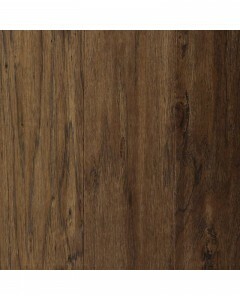 Available Dimensions: 5"
Hickory - Champagne 3/8" x 5"
Maple - Dark Mocha 3/8" x 5"
Hickory - Espresso 3/8" x 5"
Hickory - Granite 3/8" x 5"
Hickory - Provincial 3/8" x 5"
Hickory - Saddle 3/8" x 5"